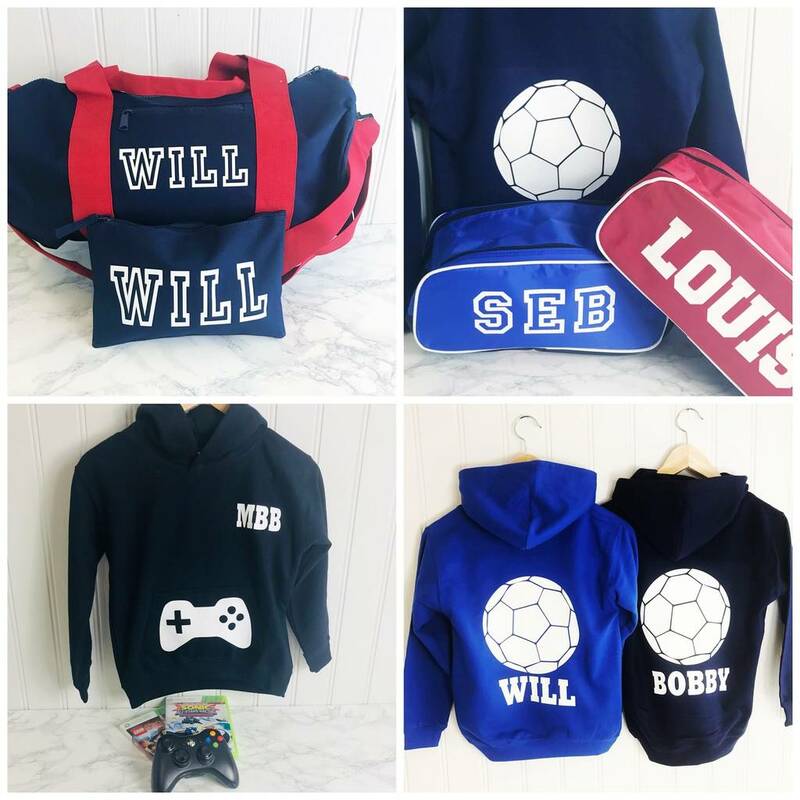 Looking for a personalised gift for a hard to buy for boy? 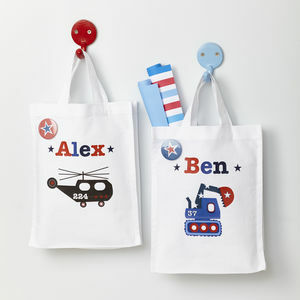 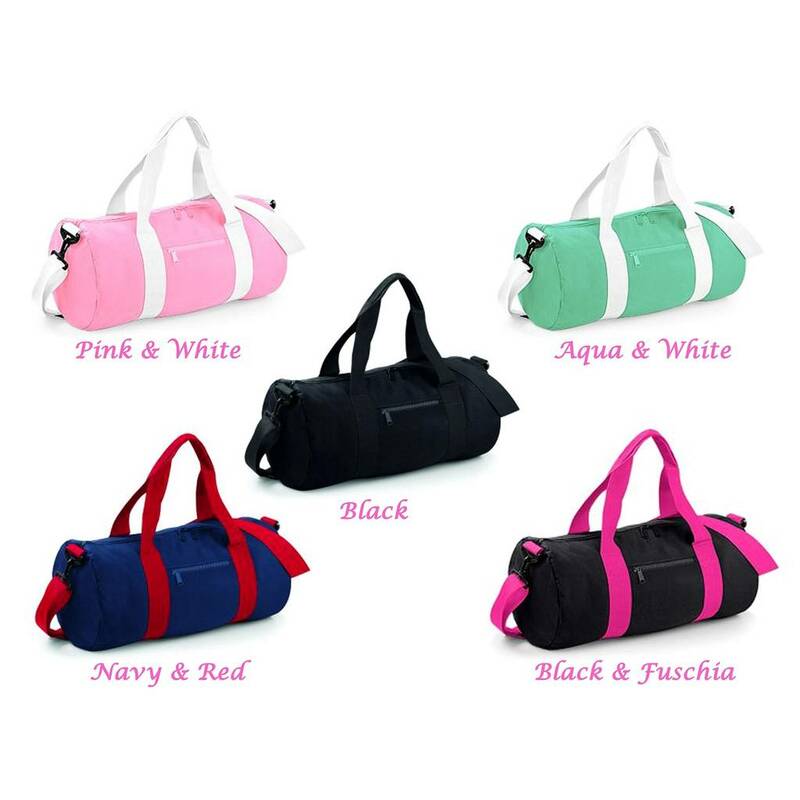 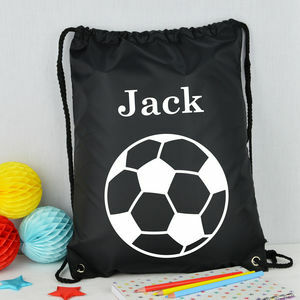 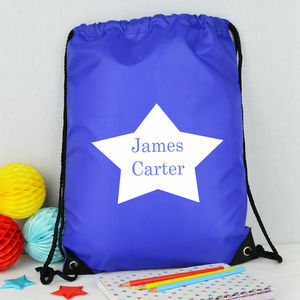 How about this personalised bag with numerous uses! 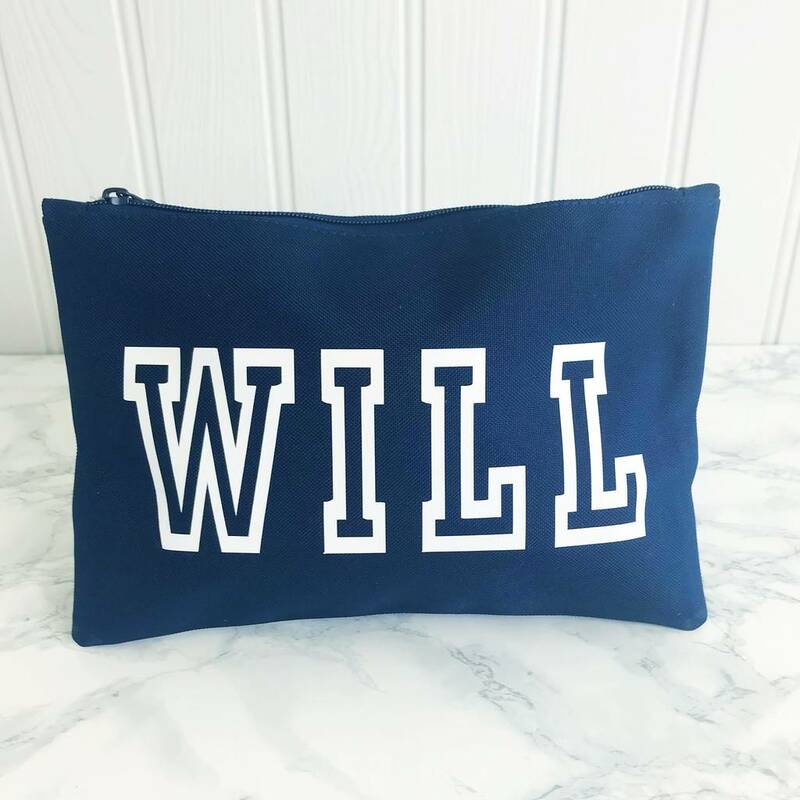 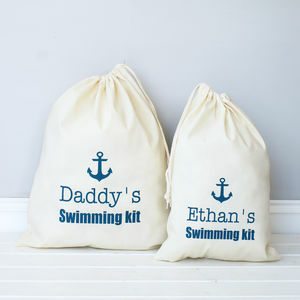 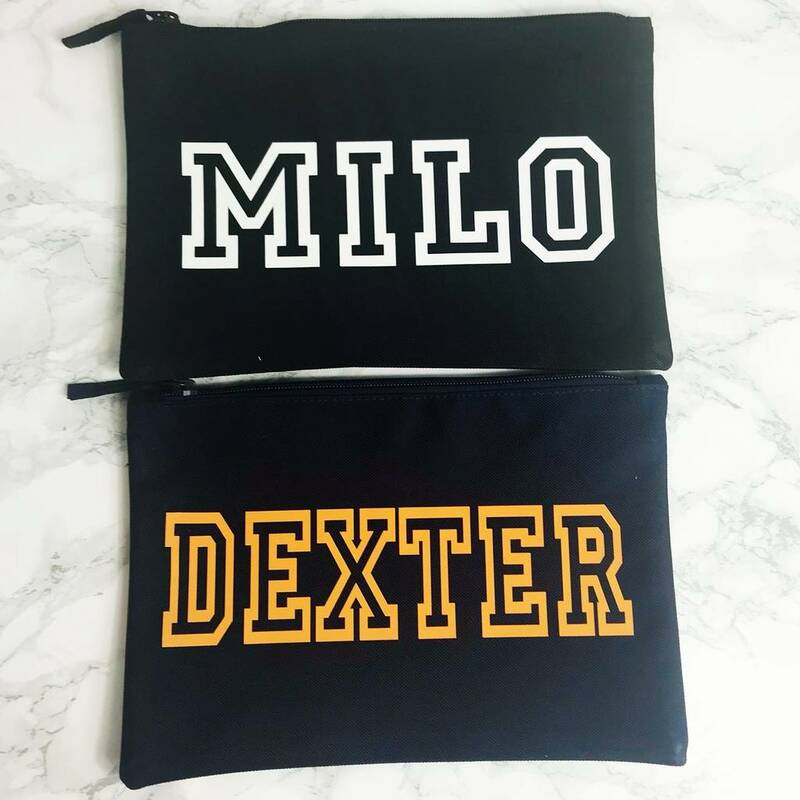 Perfect for any little boy going to his first sleepover party or weekend away, a specially designed, personalised Wash Bag in Navy, with personalisation embellished in white, light blue or orange on one side, ideal for any little boy to pack his toothbrush and essentials in for that night away from home. 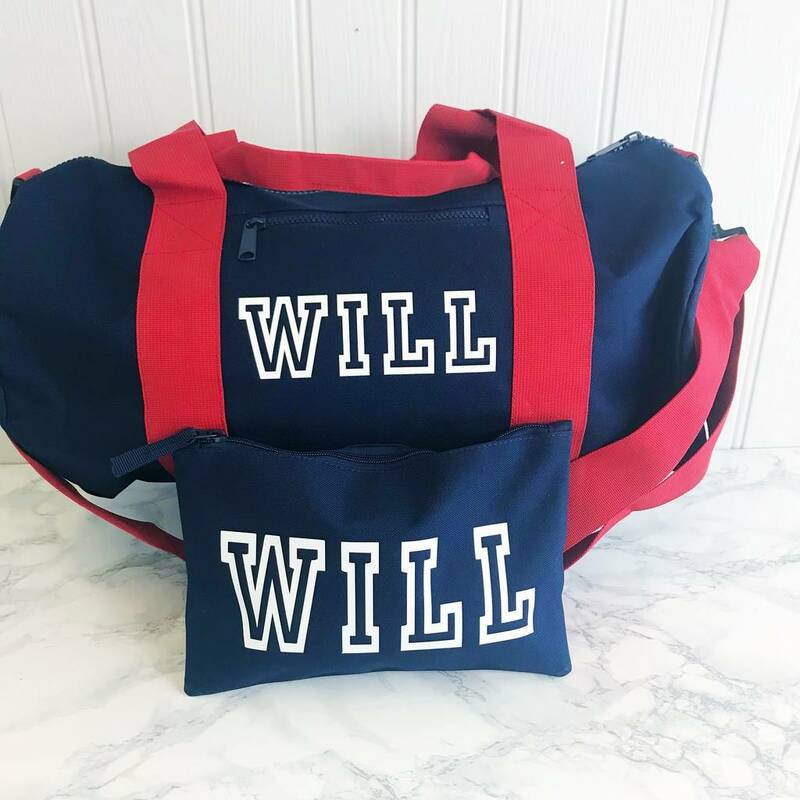 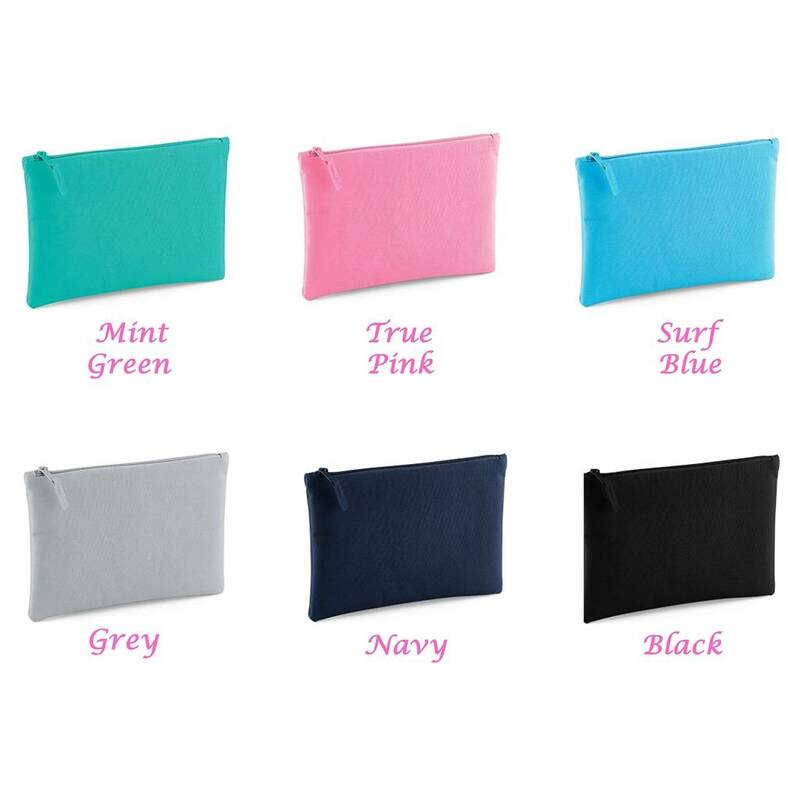 This very practical wipe clean bag can also be used for storing a mini Ipad, phone, school accessories ...... the list is endless! 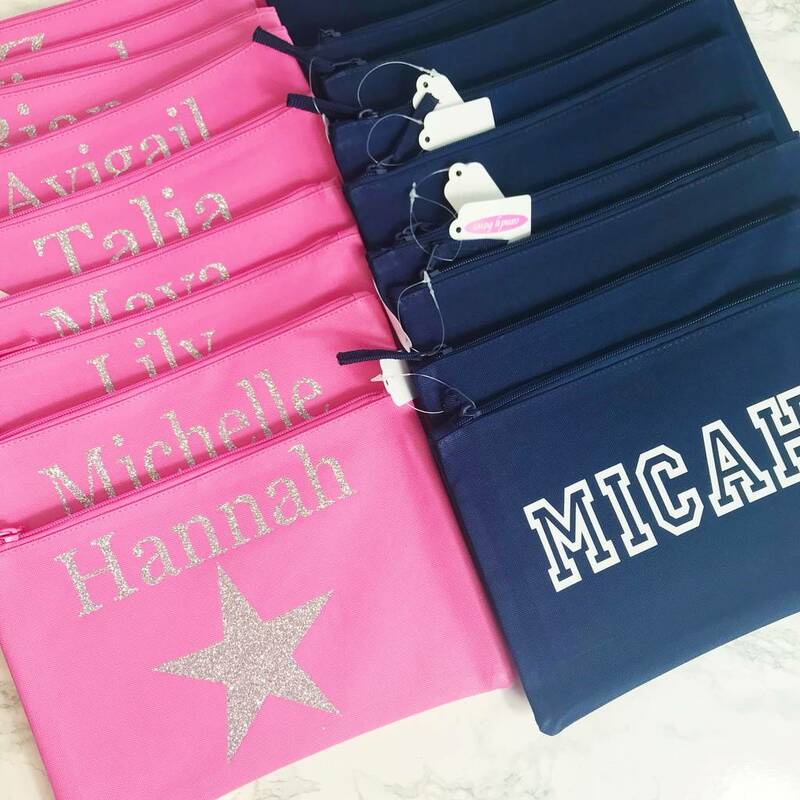 Also shown in photos - to complete this perfect gift, why not add one of our personalised sleepover bags for £21.99 also available on our online shop.